Throwing a party can be a lot of fun, but it can also be expensive. If you’re considering having a party sometime soon, you may be trying to think of ways to save money. 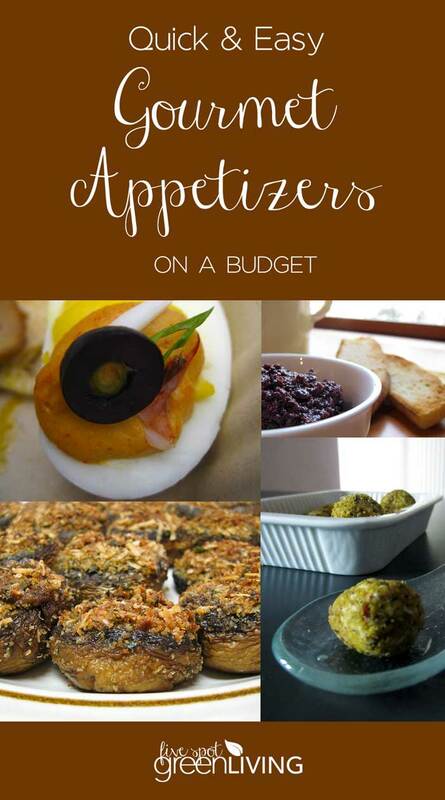 Consider making healthy appetizers on a budget to help keep your food budget down. 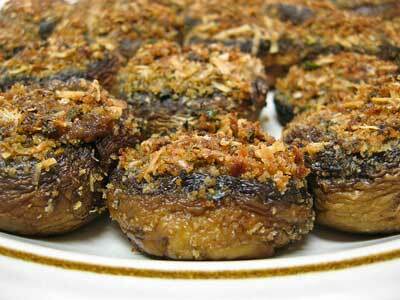 Stuffed mushrooms are considered a gourmet appetizer. These are prepared by removing the stems and then stuffing the caps with any assortment of items. You can use the stems, chopped finely, along with other items. Bread crumbs, herbs, crabmeat, creamed spinach and baby shrimp are common ingredients you might find in Stuffed Mushrooms. However, you can use whatever ingredients your family enjoys when making these appetizers. Look in magazines, cookbooks, on the internet or television programs to find recipes. 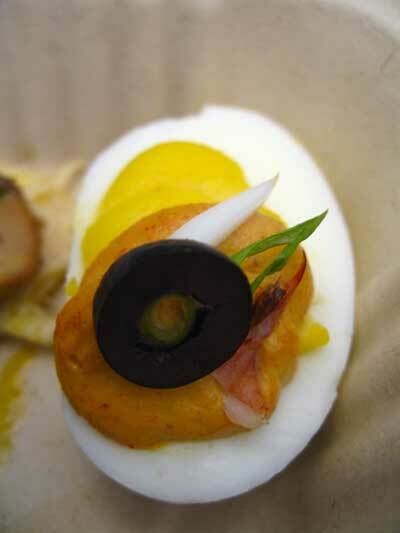 Deviled eggs are a common appetizer for family reunions and any other gathering. However they don’t seem very “gourmet” do they? There are ways you can dress them up to make them more so. Be sure refrigerate these and take out just before needed. Rather than top deviled eggs with paprika, use 1/8 teaspoon of black or red caviar to garnish them. Alternate the red and black on the serving platter. 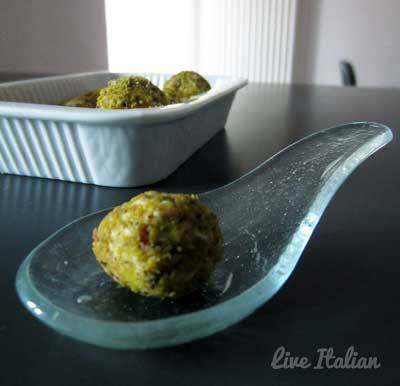 Mince crabmeat or shrimp and black or green olives when making the filling and then pipe it into the egg halves. Minced red and green pepper can also be added to deviled eggs to dress them up. Cheese marbles instead of cheese balls. Many people make or purchase cheese balls because they can be made with many different ingredients. Make Pecan and Goat-Cheese Marbles using soft goat cheese rather than cream cheese. Add minced rosemary and crushed and chopped coriander seeds. Toast and finely chop pecans which will be used to roll the cheese marbles in prior to placing them on the serving platter. Chill these prior to service. 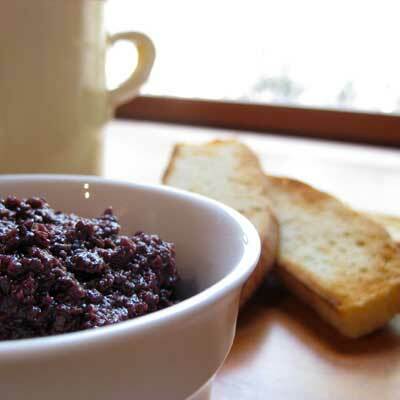 Crostini is another gourmet appetizer that can be made. You can serve it with cheese, dips and vegetables. Cut either French or Italian bread diagonally into one inch slices. Place the slices on a baking sheet, brush them with olive oil and rub with garlic. Bake these until light browned in a 350 degree oven. If you want to serve a sweet crostini, spread flavored cream cheese on the bread after it comes out of the oven and then provide minced fruit or jellies. As you can tell, you don’t have to spend a ton of money to make gourmet appetizers on a budget. You can use one or two ingredients that are more expensive and add them to appetizers you might normally prepare. See more recipes for healthy appetizers here!